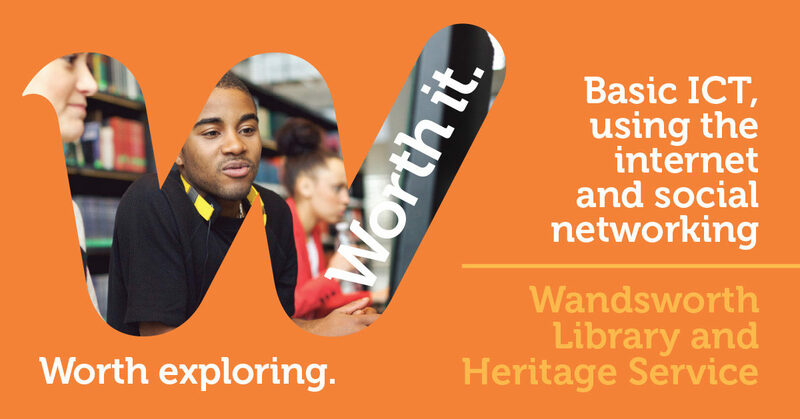 The library service offers short courses in basic ICT, using the internet and social networking to help you find work or set up your own business. You can also study for and take the ECDL and ECDL Advanced qualifications. The library also offer a range of Family Learning activities throughout the year.